SYNERGY INDUSTRIESSynergy has the design capability and innovation essentials to exceed all your requirements. We get you to the field on time and keep you there. Quality, innovation, outstanding service, honesty, on-time delivery, and after-sales support—these are the attributes of a Customer Oriented Company and these are the attributes of Synergy. Full-service manufacturing operation, not an assembler. 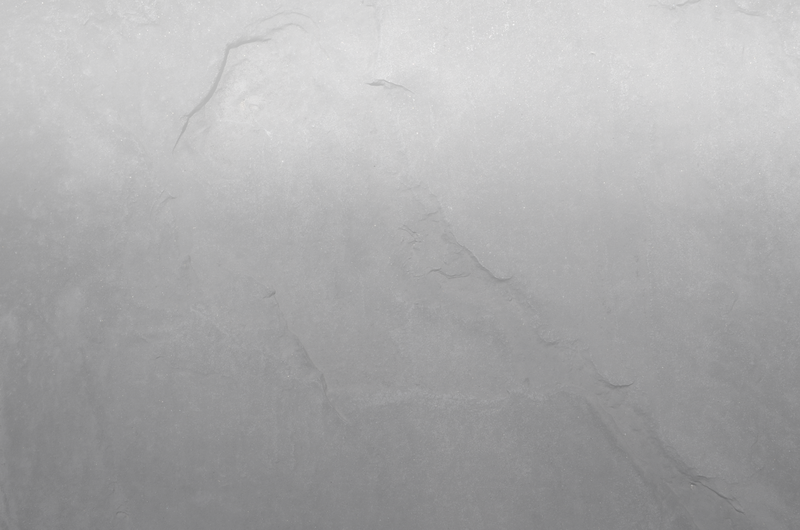 Superior quality, on-time delivery, & after-sales support. 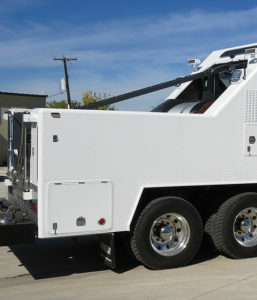 Synergy Industries is a full-service manufacturer of wireline equipment, open hole, and cased hole wireline trucks, as well as electric line (e-line) cables for Wireline operations. Synergy Industries custom manufactures all interiors, including cabinetry, and truck interiors can be customized to match your company brand. 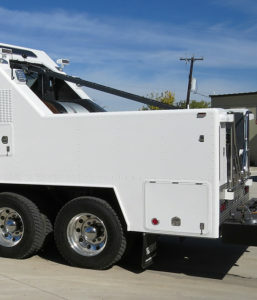 Synergy Industries guarantees the structural integrity of our wireline truck bodies for 10 years., and a fully comprehensive warranty from one year of the date of shipment (excluding chassis,) is included. 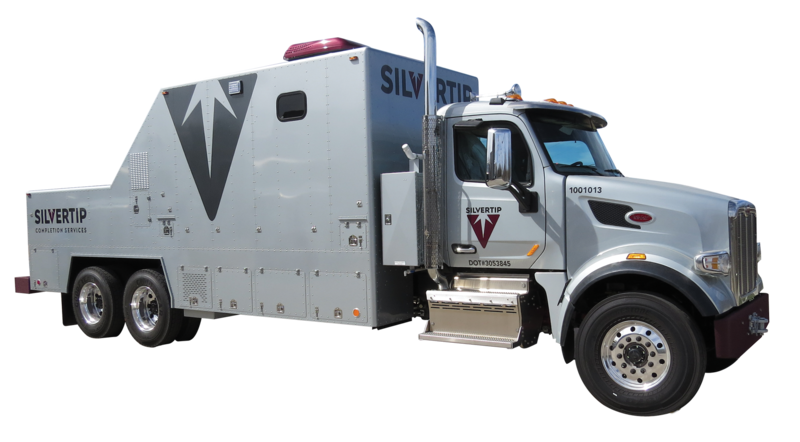 Synergy Industries is the fastest growing manufacturer of wireline trucks and wireline equipment & accessories in the world today. 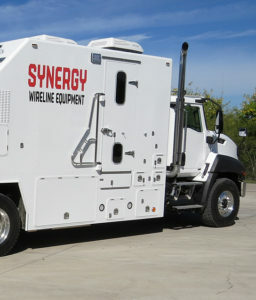 Synergy Industries is the fastest growing manufacturer of wireline equipment in the world today. Quality, innovation, outstanding service, honesty, on-time delivery, and after-sales support is the attributes of a customer-oriented company. 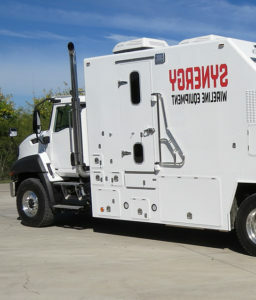 At Synergy Industries the management team has over 100 years combined experience in wireline and oilfield operations and our manufacturing group is the best in the industry. 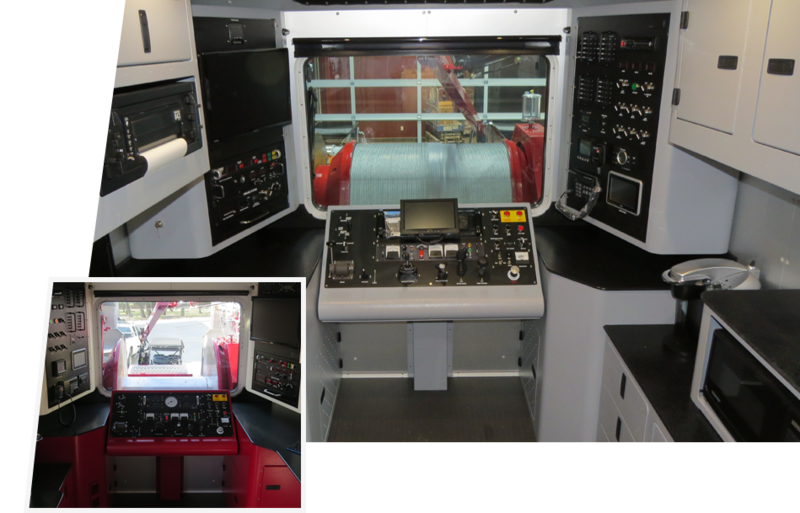 Synergy Industries is a full-service manufacturing operation and not an assembler. With the exception of the cable reel, every fabricated component on our unit is built in-house, to the highest possible standard. We get you to the field on time and keep you there. © 2003 - 2018 Synergy Industries. Rights Reserved.